How to choose the right development strategy for a SMB? How to avoid the pitfalls on the Polish and international markets! Attendees to the conference listened to the stories of people who succeeded. 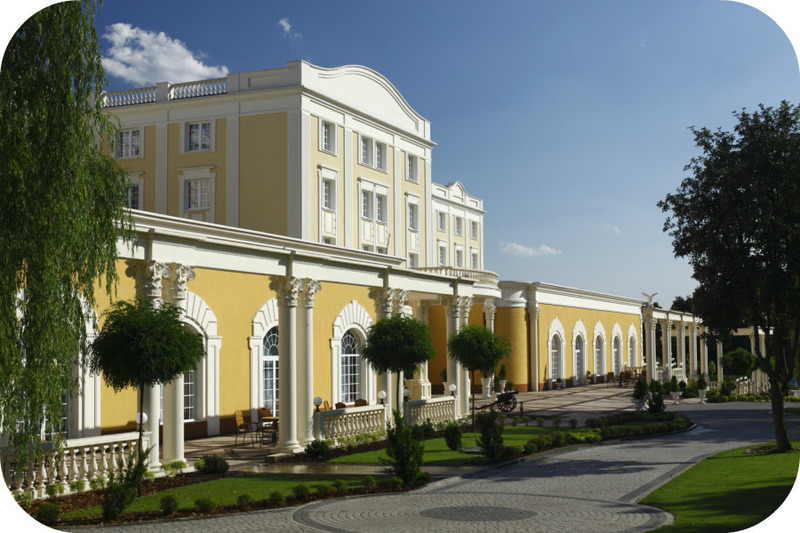 On 15th of May 2015 Luxembourg-Poland Business Club was present on a business conference in Hotel Windsor, next to the capital City Warsaw. This conference was organized by the Polish Business Club in cooperation with Polish media, different companies and organizations. Artur Sosna, the President of LPBC, was presenting there to over 100 guests from different business entities the market possibilities for Polish companies in Luxembourg. Artur talked about both the positive and the less favourable points for companies entering the Luxembourgish market.